Michael O'Mara Books has bought a further two books by naturalist, illustrator and Instagrammer Emma Mitchell. 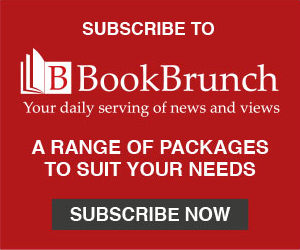 Fiona Slater, deputy editorial director, bought world rights to the two new titles from Juliet Pickering at Blake Friedmann. 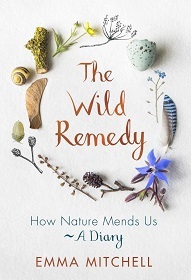 The first, The Wild Remedy: How Nature Mends Us - A Diary, will publish on 3 January in hardback, priced £14.99. The second – as yet untitled - will publish in early 2020. This follows Mitchell's debut, Making Winter: A Creative Guide to Surviving the Winter Months, which was published in October 2017 to critical acclaim. Mitchell said: "I am thrilled to be working with the Michael O'Mara team again. Centuries of anecdotal evidence and literary accounts echo my experiences, and research is beginning to elucidate the scientific mechanisms that underpin nature's ability to soothe a troubled mind. My hope is that this book may encourage others who may have stressful lives to experience the curative effects of nature by exploring their local patch."